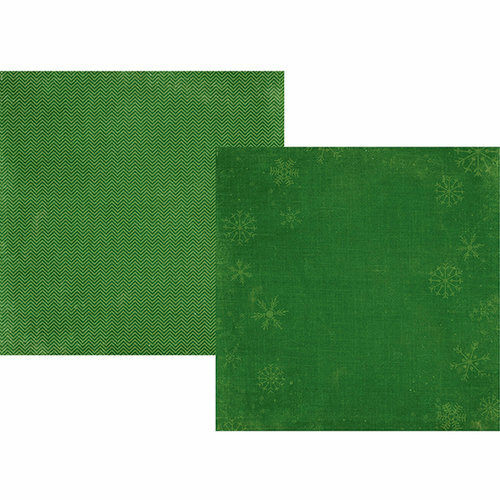 If you love classical Christmas colors and designs, this style is perfect for you. 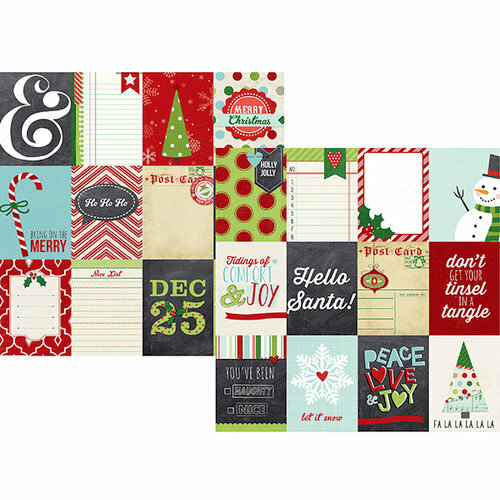 Get the listed products (or similar from your own stash) to compose your own December kit. Authentique: Tradition - Follow this link to see more! 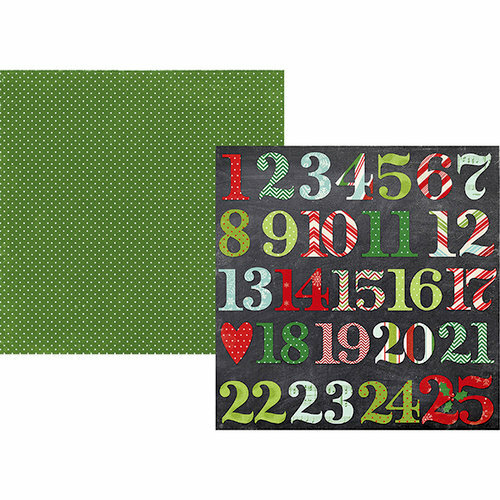 Bazzill Basics: Countdown to Christmas - Follow this link to see more! 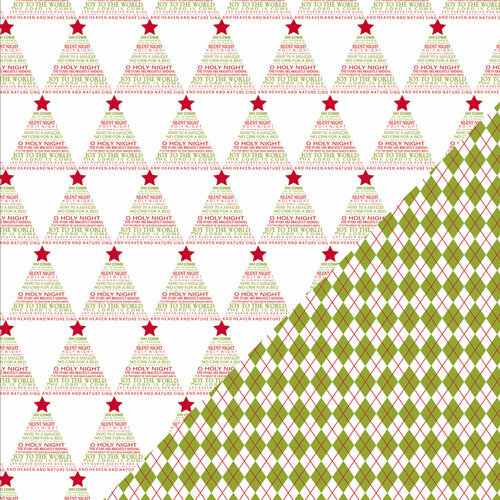 Carta Bella: So This Is Christmas - Follow this link to see more! Echo Park: Tis the Season - Follow this link to see more! 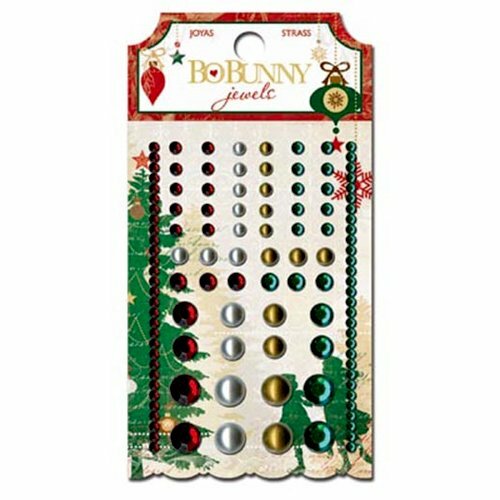 Fancy Pants: Merry Little Christmas - Follow this link to see more! Heidi Swapp: Believe - Follow this link to see more! Kaisercraft: Christmas Carol - Follow this link to see more! Little Yellow Bicycle: Making Merry - Follow this link to see more! Reminisce: A Christmas Story - Follow this link to see more! SEI Lifestyle: Noel - Follow this link to see more! Simple Stories: December Documented - Follow this link to see more!